We are continually improving the manner in which we serve you. 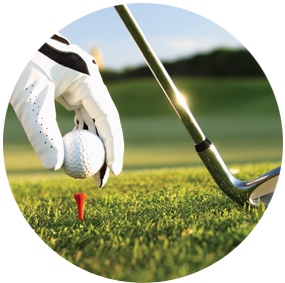 Forest Ridge Golf and Country Club is located just minutes from downtown Greater Sudbury. 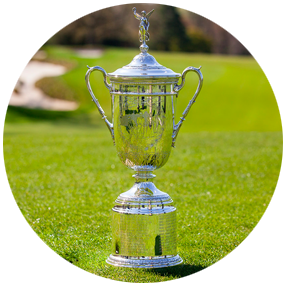 We provide a very challenging and rewarding golf experience. Regardless of your ability the course is designed to challenge both the experienced as well as the recreational golfer. “Mother Nature” plays at our course and she cannot be wrong. For more information on our unique northern Ontario golf course experience or to book your event call us today at (705) 855-8558.